Remember how last week I bought Ex-Mas by Kate Brian and I was telling you all how much I love reading romances during the holidays? 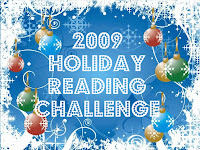 I found the best challenge today-it's the 2009 Holiday Reading Challenge. The goal is to read 1-5 holiday themed books between Nov. 20 andDec. 31. This is perfect because school is over for me in early December and I can catch up on my reading! 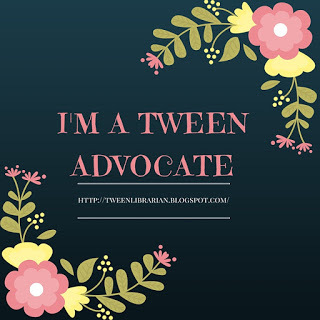 The challenge is hosted by Nely at bookwormygirl. Be sure to check it out and enjoy some warm fuzzzy holiday reads! I'm so glad to see you've decided to join the challenge. I think I'll also be adding Ex-Mas to my list. I'll be on the lookout for your review.